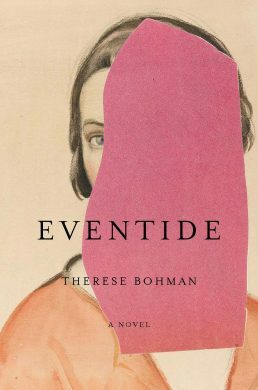 Eventide by Therese Bohman has been very well received in the US and has been getting some fantastic reviews! AN ASTUTE NOVEL that follows the life of an art history professor at Stockholm University as she navigates the academic world, with its undercurrents of eroticism, competition, deceit and fear. In her forties, childless, and living alone, Karolina Andersson feels adrift after her breakup of a long relationship. She finds fulfillment in her work, and when she starts advising a new postgraduate student, she is struck by his confidence. He claims to have discovered new materials from a female artist working around 1900 that could change the history of Swedish visual arts. Karolina soon finds herself embroiled in a complex game with both emotional and professional consequences.